The Believe and Achieve Foundation presented a donation check for $15,000.00 to the Chester County Food Bank for the Backpack Buddy Program on Wednesday, January 16th 2013. The Backpack Buddy program currently feeds 1,000 local elementary children in need each month by providing a backpack of food each weekend. 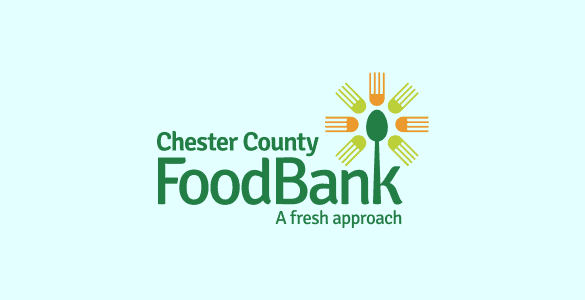 The check was presented by Fred Gunther, President & Founder of the Believe & Achieve Foundation, and was handed to Larry Welsch, Executive Director of the Chester County Food Bank. Read the official press release.